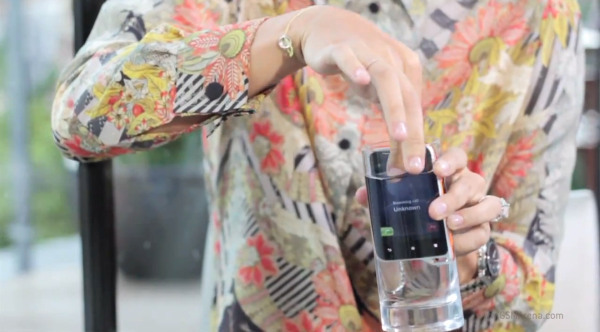 Sony Ericsson has just released a video where the tennis star Maria Sharapova demoes the newly announced Xperia active. 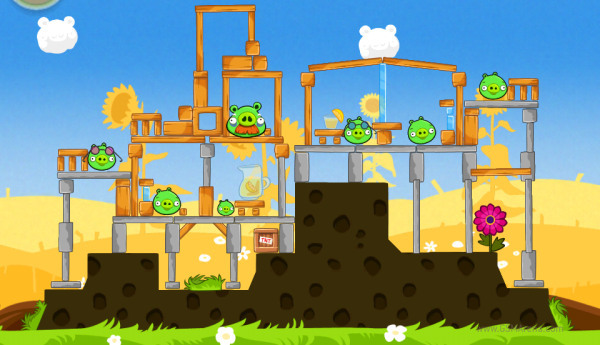 Angry Birds Season has been updated to match the just started summer (the astronomical season). The new Summer Pignic update works the same way as the Christmas one – as each day passes, we’ll get a new level to tackle. 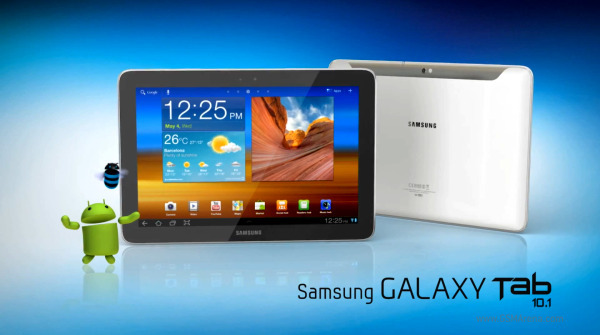 Samsung has just released a new ad, this time about the Galaxy Tab 10.1. 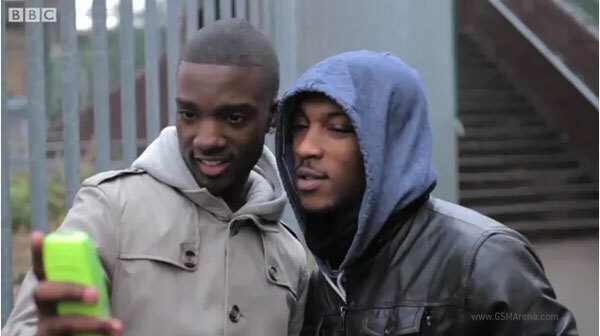 It’s a really sweet commercial with a father, his son and a Galaxy Tab. Some of us like to play a video game when we have some free time. There are others, however, who create video games in their free times. 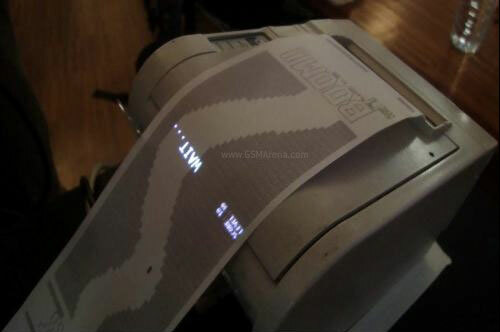 Then there are some, who like to go a step ahead and play their games on paper that is constantly being pushed out by a receipt printer and a projector. You might want to make fun of those still sticking to their old Nokia phones but it seems they may be doing the right thing, at least when it comes to being robbed. This latest Samsung ad that I am about to show you is pretty cool and miles ahead of the last one, which practically was a total fail. You know, the one with the Tron crowd running into a single and a dual tunnel, showcasing the direct effects of dual-core power – with the Durex ad styling but worse? Yeah, that one. Well this new one is way cooler and shows a young man doing incredible stuff with his hands and prompts us to “unleash” our own. 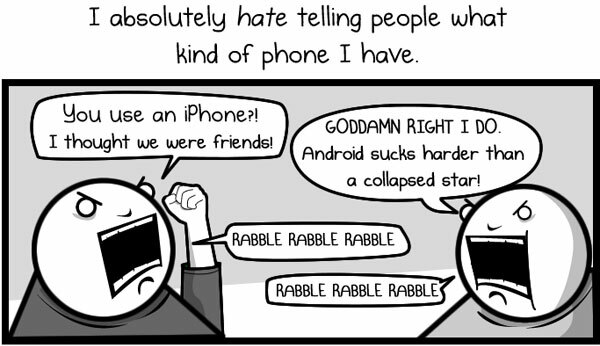 I love smartphones and I love Oatmeal’s comics and I know a lot of you do as well. So today when I came across his latest comic which talks about his love and hate for smartphones, I couldn’t help but share it with you. 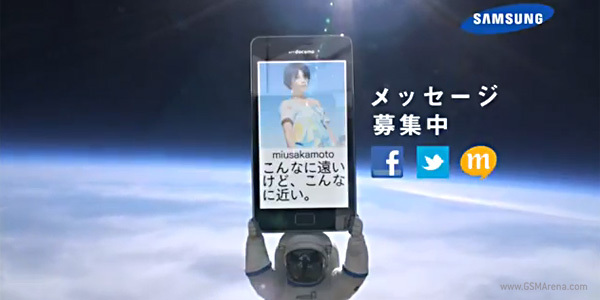 You possibly agree with me that most of the Samsung’s Galaxy S II commercials so far were stylish, but dumb. 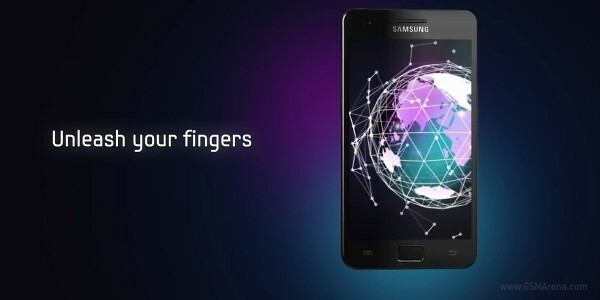 Well, today Samsung has outdone itself – the new ad is the dumbest one so far. Is it a bike? Is it a plane? No, it’s a Hoverbike. 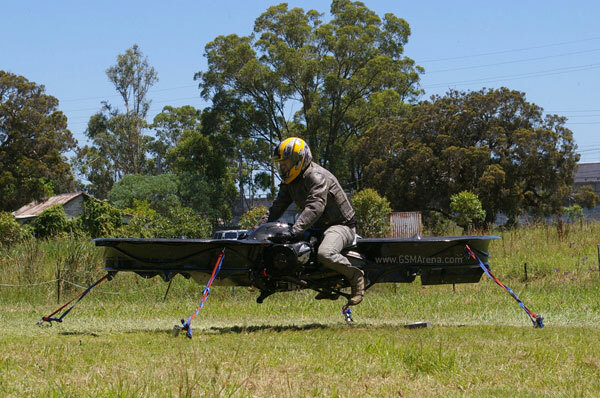 Developed by Australian inventor Chris Malloy, the Hoverbike is like a combination of a helicopter and a motorcycle that uses two massive rotors and a BMW boxer engine to cheat gravity and move around. The engine is 1170cc and develops 80KW of power at 7500rpm. According to Malloy, the engine is powerful enough to lift the Hoverbike 10,000 ft. into the air and travel at a speed of 172mph! There is no doubt that Angry Birds is possibly the greatest mobile video game yet. It is simple, yet addictive – I have personally wasted hours of my time in pursuit of the coveted three stars for each level. What is happening lately with Rovio’s creation though is even more impressive – it appears that the game has already become a part of today’s pop culture. 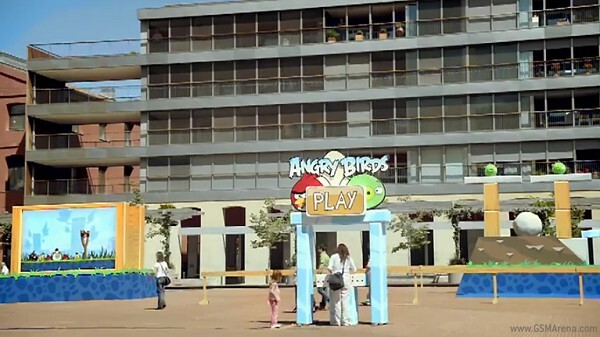 The latest commercial from T-Mobile is a living proof of this fact – it brings the popular characters from the video game to life in the middle of Barcelona. 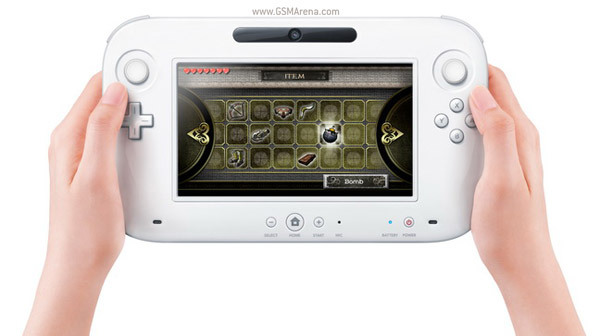 The Wii wowed crowds, broke records and opened the gates on the motion-control gaming environment, its innovative gameplay mechanics acting as the catalyst that spawned similar systems from both Sony with the PlayStation Move and Microsoft with the Kinect for Xbox 360, which too have reaped the benefits in the next-gen motion gaming market.